2 oz. Shot Glass Made in USA from rugged Styrene Plastic. 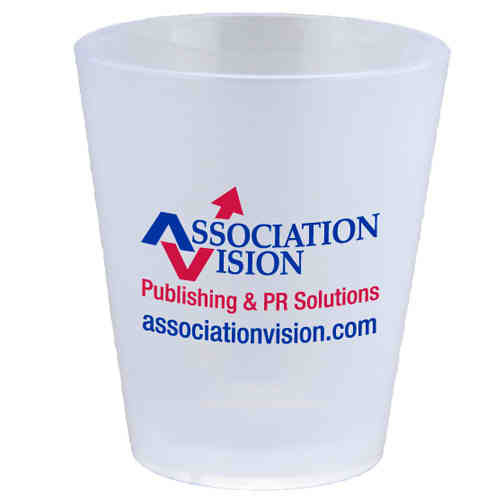 Great for theme events, branding and event marketing. Prices include a one color one sided imprint. Price Includes:One color imprint in one location.